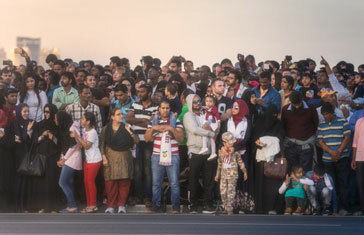 “I have no doubt in my mind that in the Arabian Peninsula there are easily ten million Christians,” says Venerable Bill Schwartz, OBE, Anglican Archdeacon in the Gulf and Chaplain of Qatar. In an interview with SAT-7, Schwartz spelt out some of the astonishing results of the region’s economic development. 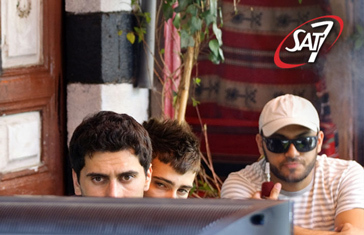 SAT-7 is announcing record viewership numbers for its Arabic-language channels. Its audience has increased by 76 percent in the past five years.